A sports reporter who was with the Eagles as their dream team came together tells the story of their amazing Super Bowl Win. 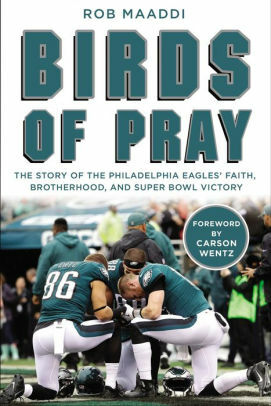 Birds of Pray the Story of the Philadelphia Eagles’ Faith, Brotherhood, and Super Bowl Victory by Rob Maaddi. 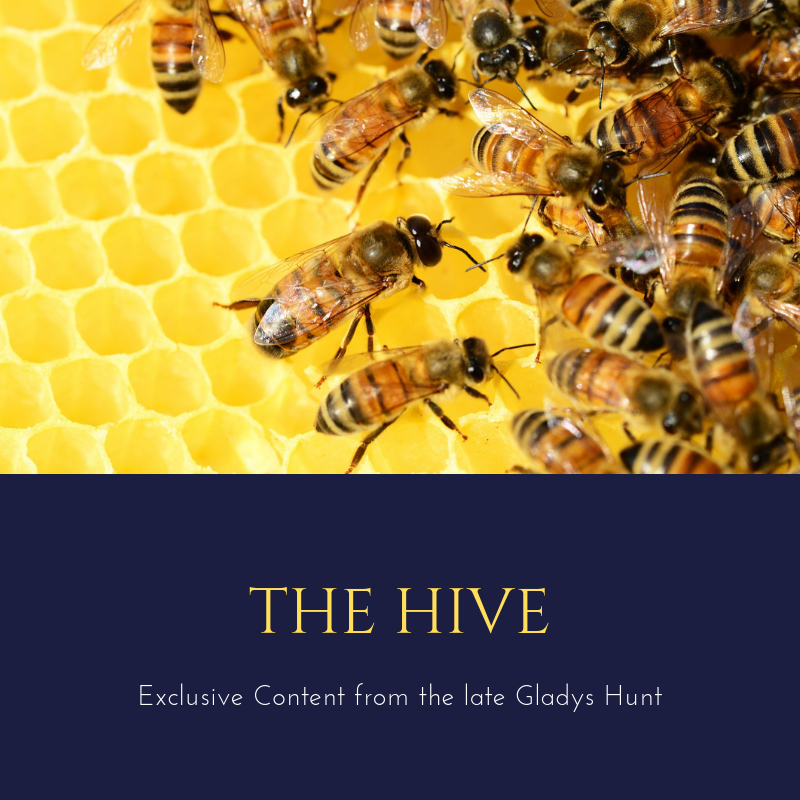 Zondervan, 2018, 208 pages. Last years’ Super Bowl matchup might be the sports story of the decade. On one side, a powerhouse (and cordially hated) team favored to win by every office pool and Vegas bookie—namely the New England Patriots. One the other, a hardscrabble team that had fought its way into the playoffs by sacrificing their star quarterback’s knee—behold the Philadelphia Eagles. Carson Wenz was out after an ACL tear, backup quarterback Nick Foles was in, other team members were limping to the scrimmage line, and the Eagles went into the game as the underdog. But they had a secret weapon. That’s enough drama; by now the unusual solidarity of the Christian core on the Eagles side is well known. Sports reporter Rob Maaddi, a Philadelphia native who has rubbed elbows with the team for years, begins the story with Howard (Howie) Roseman, who became General Manager in 2015 and went on to name Doug Pederson as head coach in 2016. From there, the formation of a winning team with an unusual number of Christians in their ranks. Maaddi is also a Christian, who begins by recounting his own conversion: “Once I partied with professional football players. Now I pray with them.” His faith gives him unique access to the guys, as well as a regular spot at prayer meetings, Bible studies, and worship services conducted before every game. There’s probably no better narrator for this particular story, and Carson Wenz, the quarterback who had to sit out the final game, provides the introduction. Birds of Pray is just the thing for restless fans counting the days until Super Bowl LIII.